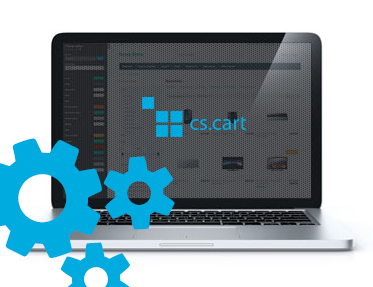 Extension to CS-Cart and Multi-Vendor enables you advanced product cloning. During cloning you can set product name in all languages. It makes cloning products way faster. We mark products that we want to clone and we click "Clone selected".